The Skotnes Restaurant is the culinary arm of the Norval Foundation. Named after legendary South African artist Cecil Skotnes, the restaurant is naturally at home in the world of art. Overlooking the foundation’s serene wetland and innovative sculpture garden, the Skotnes seamlessly integrates nature and architecture. The menu pays homage to classical South African cuisine, whilst updating its flavours and distilling its ingredients to their simplest possible presentation. All ingredients are sourced from local, small-batch suppliers, with the intention of supporting and uplifting local communities. 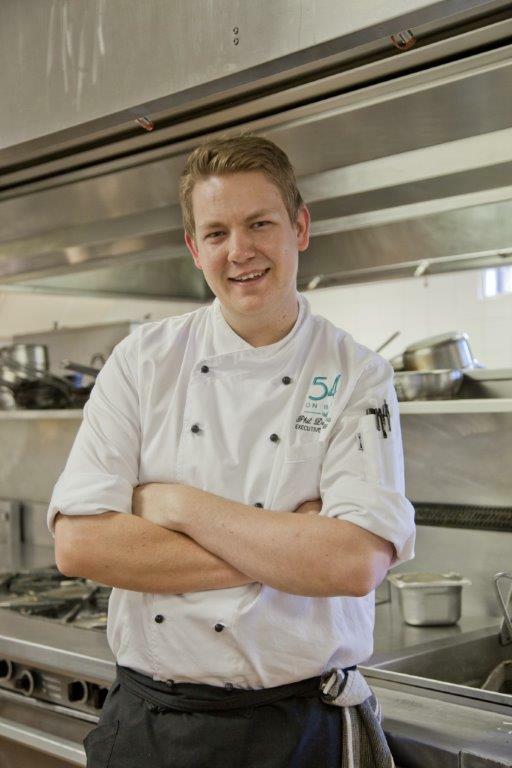 At the helm of the Skotnes is Executive Chef, Phil de Villiers. De Villiers previously led the Primal Eatery, which was named Eat Out’s Best Steakhouse of 2017.